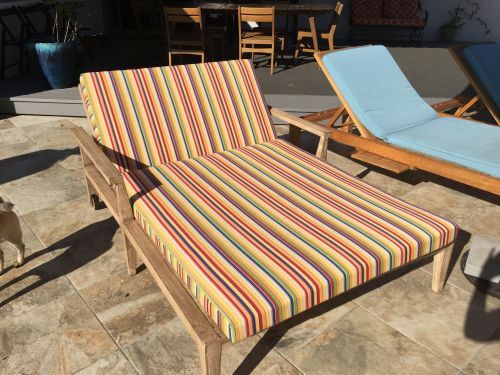 "I ordered a double chaise lounger from West Elm and it came without a cushion and they don't make a cushion for it. Insane, right? So Cushion Source did a better job than I could have hoped."